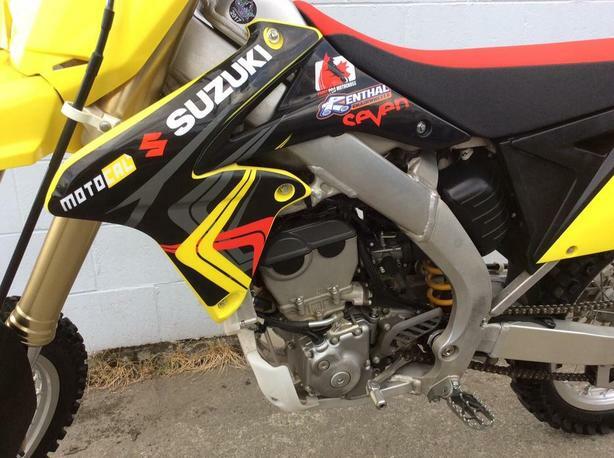 Suzuki RMZ 250 4-stroke race bike. 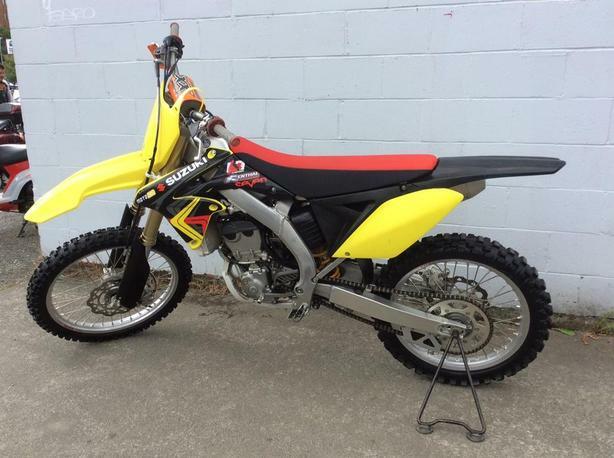 This is one of the cleanest pre-owned bikes we have seen in a long time! 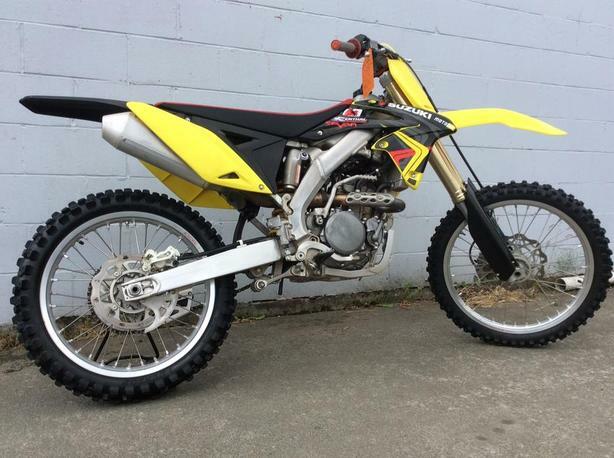 Original factory front tire, super low hours, clean and well maintained. 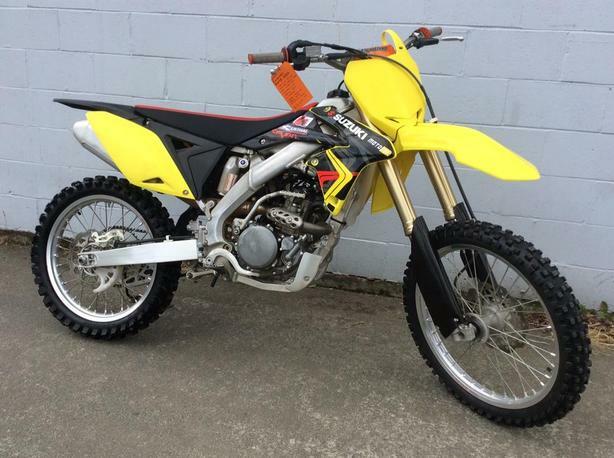 If you are not looking to spend the money for a brand new bike but want the next best thing, look no further! 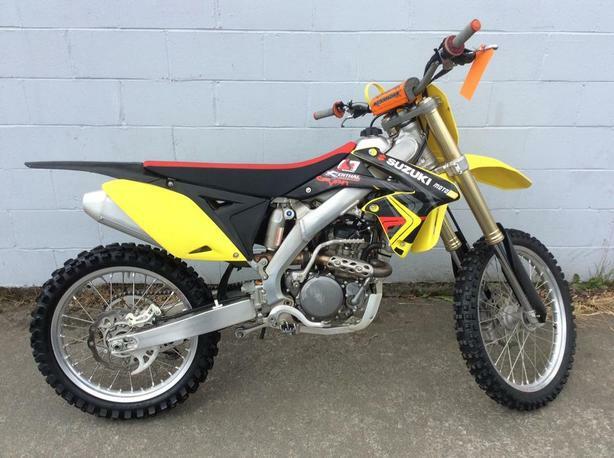 Come down to Tuff City Powersports and check out our pre-owned inventory. 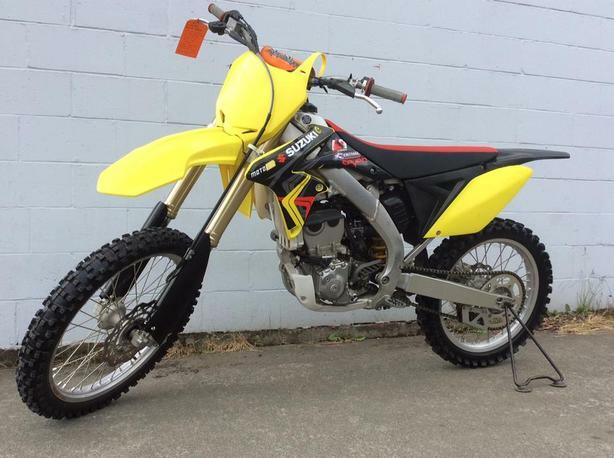 Financing available OAC on all bikes.